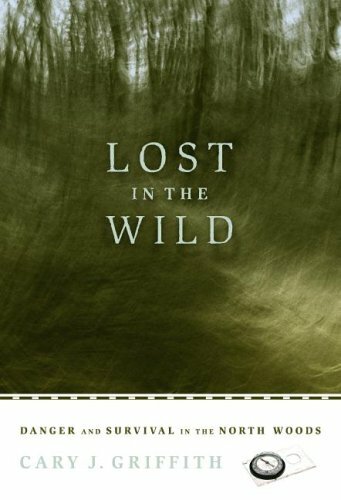 This handbook is perfect for those interested in joining the army as well as for those who merely want to learn how to shoot combat pistols. 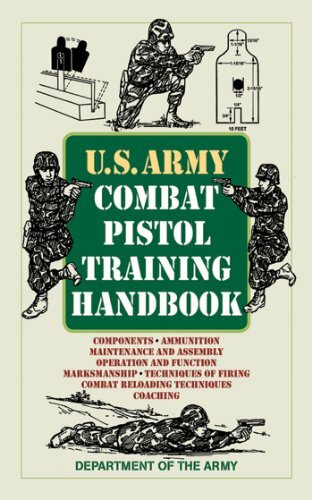 The U.S. Army Combat Pistol Training Handbook (FM 3-23.35) reflects current Army standards in weapons qualification and can be a guide for the instructor to develop training programs, plans, and lessons that meet the objectives of the U.S. Army Marksmanship program for developing combat effective marksmen. 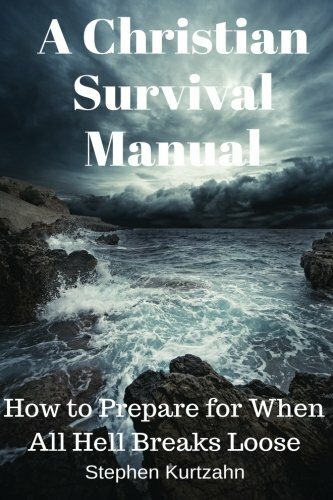 The first part focuses on the components and functions of the pistols, where readers will learn about components, ammunition, maintenance and assembly, clearing procedures, preventive maintenance, operation, loading, unloading and clearing, troubleshooting, and much more. 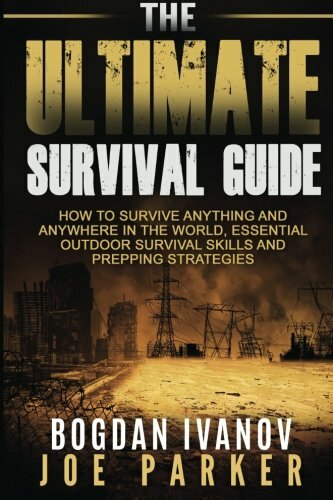 The second part is where things get fun and where readers will find instructions on topics such as basic marksmanship, grip and aiming, breath control, trigger squeeze, techniques of firing, target engagement, combat reloading techniques, coaching, and safety, among others. Finally, the appendixes include a thorough explanation of the U.S. Army qualification courses and training schedules. 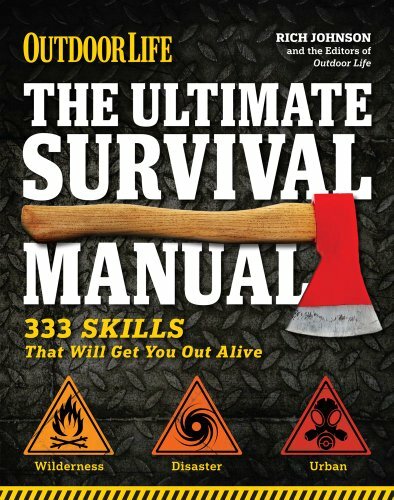 This compact guide will tell you everything you need to know about training with an M9 or M11 pistol. 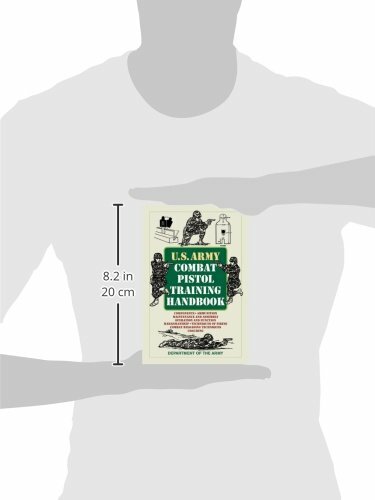 Loaded with illustrations and charts, this handbook shows as well as tells how to be the best pistol shooter in the Army.